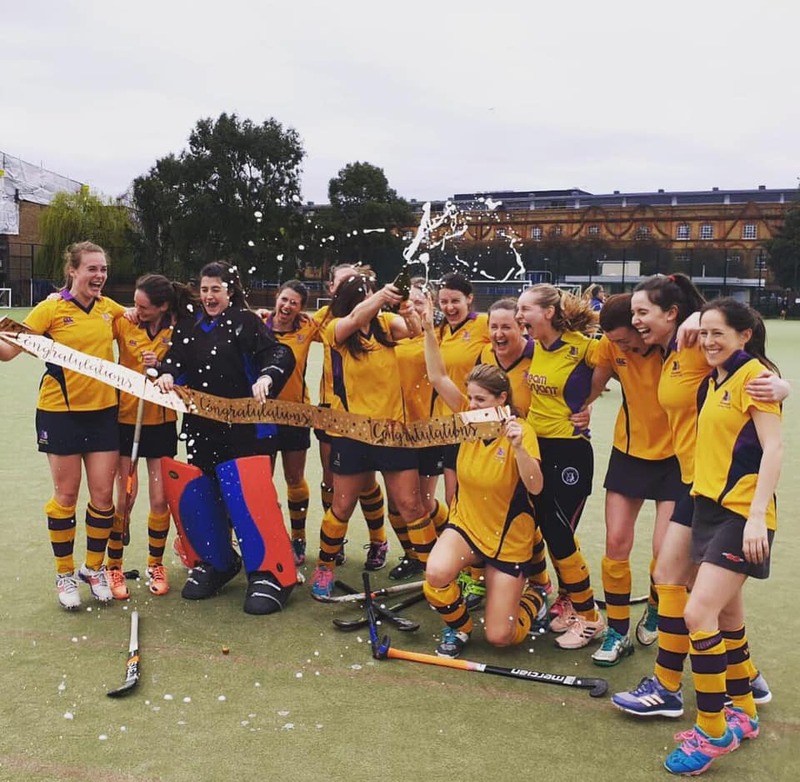 Huge congratulations to the Ladies 2s and Ladies 6s who won their leagues on Saturday, guaranteeing promotion to Surrey Prem and Surrey Division 5 respectively. 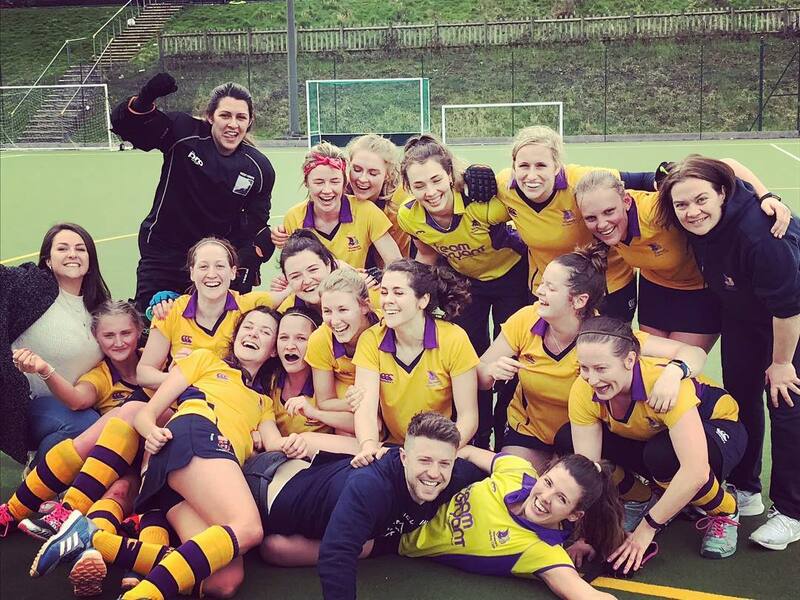 Ladies 1s secured promotion to South Division 2, and a win on Saturday will see them top South Division 3A. Ladies 7s have also hopefully secured promotion to Surrey Division 7 with a second placed finish in the league. 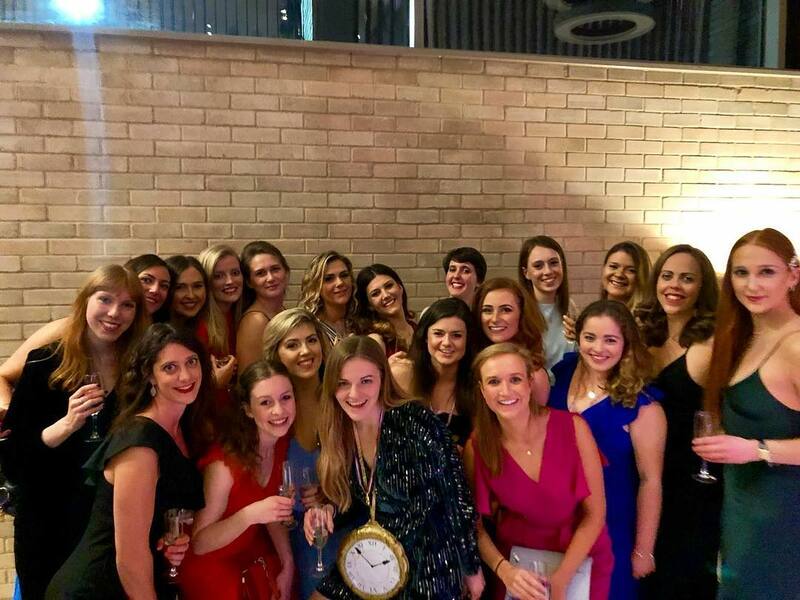 A hugely successful season for the Ladies side. 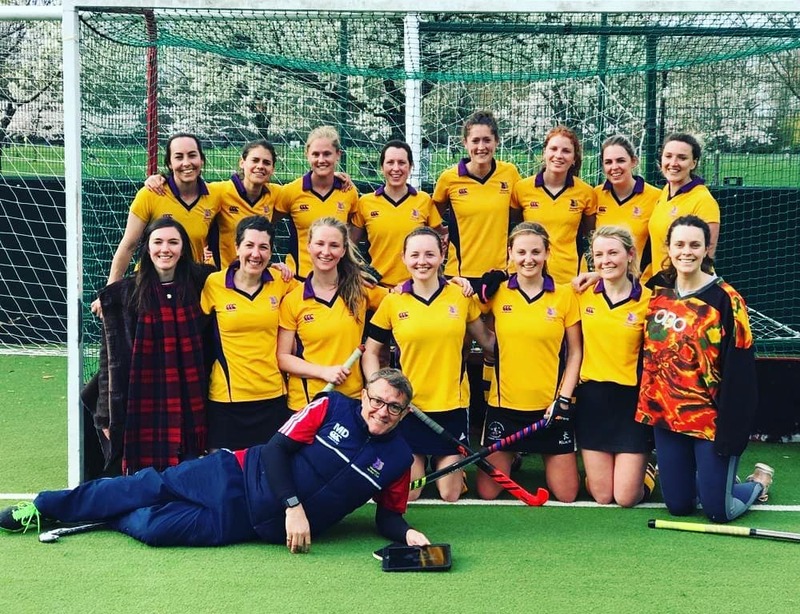 We now roll into the Summer Hockey season as we look to build on our 2018/19 successes for the 2019/20 season.